In our house, we approach food as fuel and nourishment for our bodies. We realize that food has the power to be both constructive and destructive, depending on what we feed our bodies. We understand that food goes beyond mere taste and presentation, but that each real food has its own set of benefits and nutritional support. For example, we dive head first into rhubarb, grapefruit, and blueberries, not just because we enjoy the taste, but because of their many health benefits. Fennel is often added to dishes for an extra flare of flavor, but it is another food that has numerous nutritional benefits. Fennel’s loaded with vitamins and minerals. 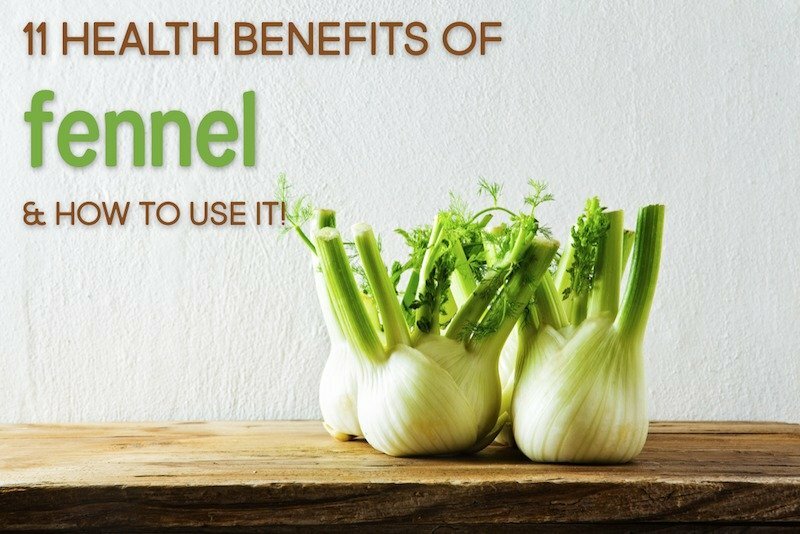 Learn more about the health benefits of fennel in the details below! What Does Fennel Taste Like? Fennel has a crunchy texture that has a slightly bitter taste like licorice or anise. When roasted or cooked, the bitterness mellows into a slight sweetness. It’s in the carrot family, making it an ideal dish in heavier winter dishes. 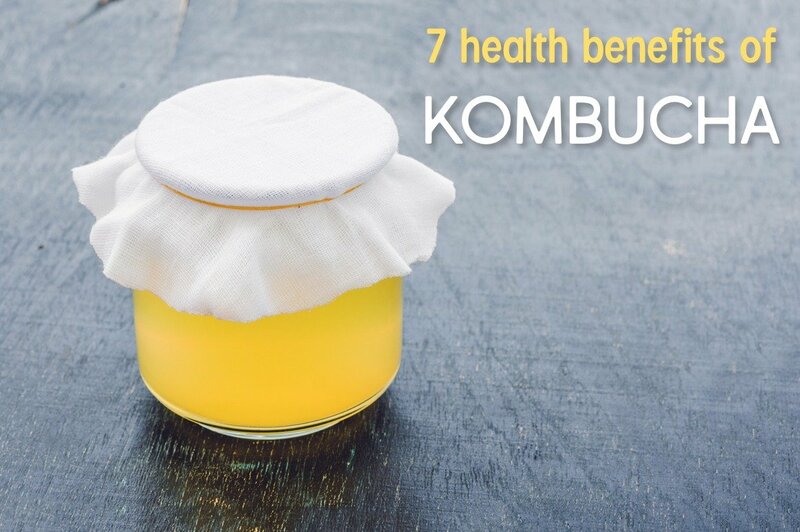 Because of fennel’s vitamin and mineral content, it boasts a wide array of health benefits. Fennel’s antimicrobial properties help fight bad breath. Munching on a few fennel seeds after a meal can please the palate and eliminate bad breath. As a bonus, fennel seeds can reduce swelling in gums! Fennel has been shown to relieve digestive issues like constipation, diarrhea, flatulence, heartburn, indigestion, acid reflux, and irritable bowel syndrome. The fiber in fennel cleanses the bowels, and many people chew fennel seeds after a meal to aid digestion. Additionally, drinking fennel tea can help ease these issues when they flare up. Fennel is anti-inflammatory and reduces cancer cells and cancer cell growth. 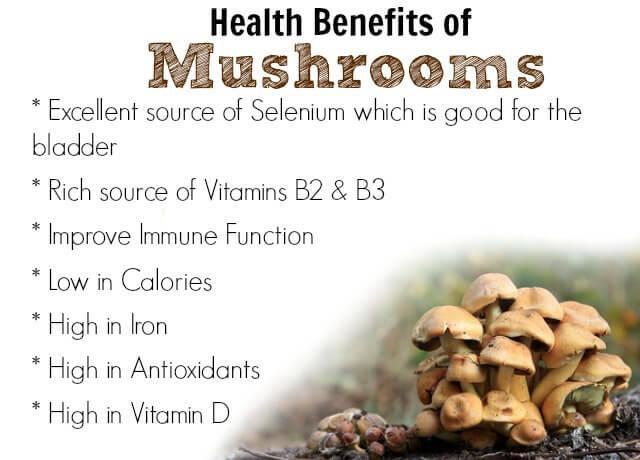 The high Vitamin C content boosts the immune system, which also helps protect the body against cancer. 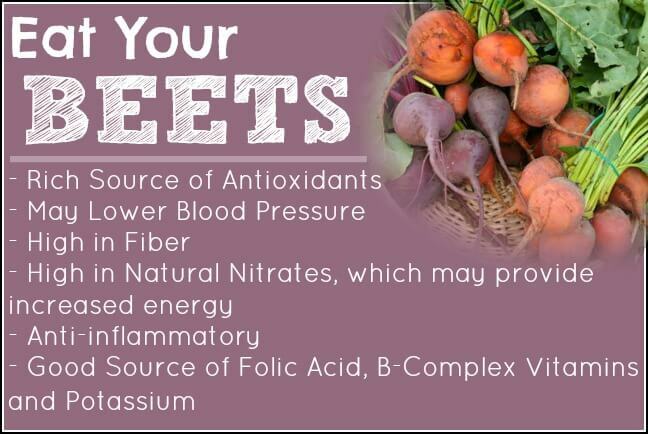 Potassium is a vital nutrient in regulating heart function. Potassium relaxes the tension in blood vessels and allows for optimal blood flow, helping to prevent heart attack and stroke. Many parents have found fennel essential oil to remedy colic in fussy babies. However, there is no research yet that proves safe dosage, so the safest way to use fennel as a remedy for colic is for a nursing mother to drink fennel tea. 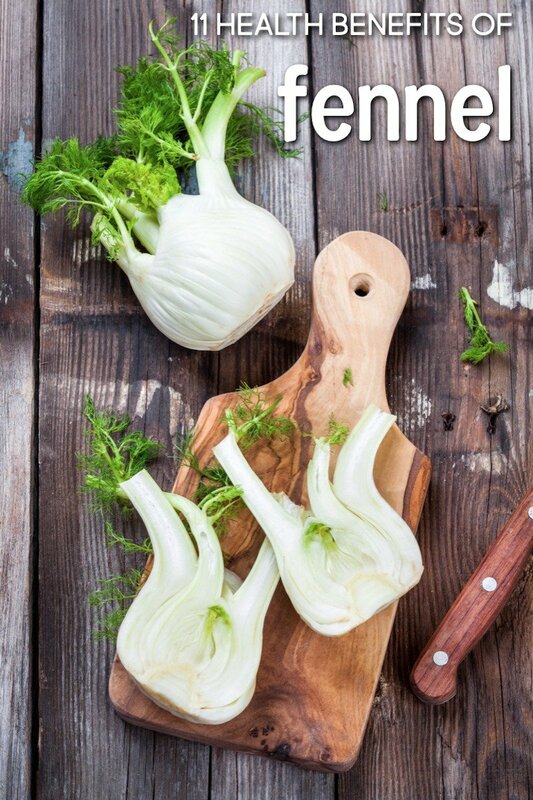 The calcium and magnesium found in fennel play a major role in strengthen bones. Fennel can be especially beneficial for those who do not get high amounts of calcium from other sources (like those who avoid dairy). Vitamin C, a potent antioxidant, fights free radicals in the body that can inhibit skin health. Vitamin C is also responsible for collagen formation, which contributes greatly to the health and appearance of skin. 1 cup of fennel contains nearly 1/4 of the recommended daily value of Vitamin C.
Fennel plays a key role in regulating and easing menstruation and hormone production. For this reason, fennel can relieve menstrual discomfort and other PMS symptoms. Fennel increases satiety, which is the feeling of being full. Ending a properly-portioned meal with some fennel or fennel seeds can help curb any additional appetite and make you feel fuller longer. Fennel is also a diuretic and thus reduces water retention. Incorporating fennel into your diet increases antioxidants in your system, which prevents macular degeneration and premature aging of the eyes, the cause of a number of eye diseases. Potassium is an electrolyte that is responsible for firing connections in the brain. Therefore, fennel can increase brain function and memory and prevent neurological degenerative disease. For those who are allergic to spices, fennel should not be consumed in large amounts. Anyone with kidney disease should avoid copious amounts of fennel due to its high potassium content. When shopping at the grocery or your local farmers’ market, look for a fennel bulb that is firm and mostly white on the bottom. The stalks should be tightly bundled, not flowering. Additionally, avoid fennel bulbs that are already browning. Fennel will keep in the refrigerator for just under a week. The longer is sits, the more flavor it will lose. You can eat all parts of fennel: seeds, leaves, and bulb. The seeds are often dried to use as a spice and the leaves make a beautiful garnish on baked dishes or tossed into salads. To use the bulb, cut the leaves away and simply slice the fennel according to what you plan to use it for. Ready to start incorporating more fennel into your diet? Here are some delicious ways to do so! Have you ever cooked with fennel? What’s your favorite way to use it?